An Opinion On Sports: Joe Torre: "The Yankee Years"
Watch for Joe Torre's new book, "The Yankee Years", to be released February 3rd. According to sources, Torre was not quite as happy with the Yankee organization as some might have perceived when he left. In fact, the new book is expected to have a little of the "tell-all" flair to it. Even at that, sources maintain that Torre sticks with facts and does not attack the Yankees unfairly. 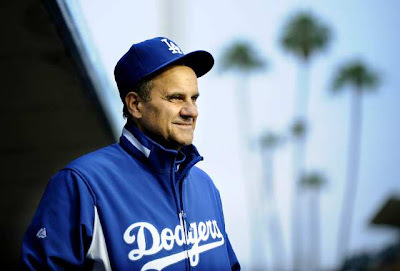 From all that I've read about Joe Torre, I would expect no less from him. He is scheduled to appear on the Late Show With David Letterman on February 3rd, attend a book signing in New Jersey, and head to Arizona for spring training. All of this should make for interesting reading, as well as for throwing a little intrigue into spring training.